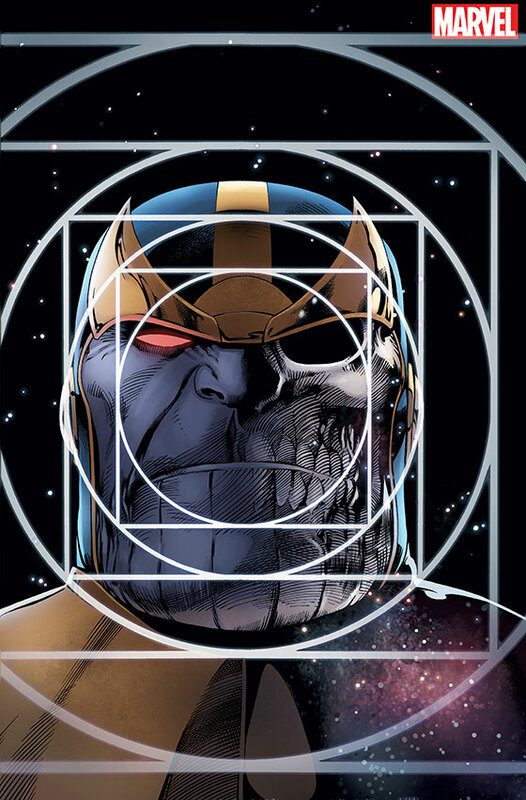 Thanos is ready to take over the world… whether the world is ready or not. 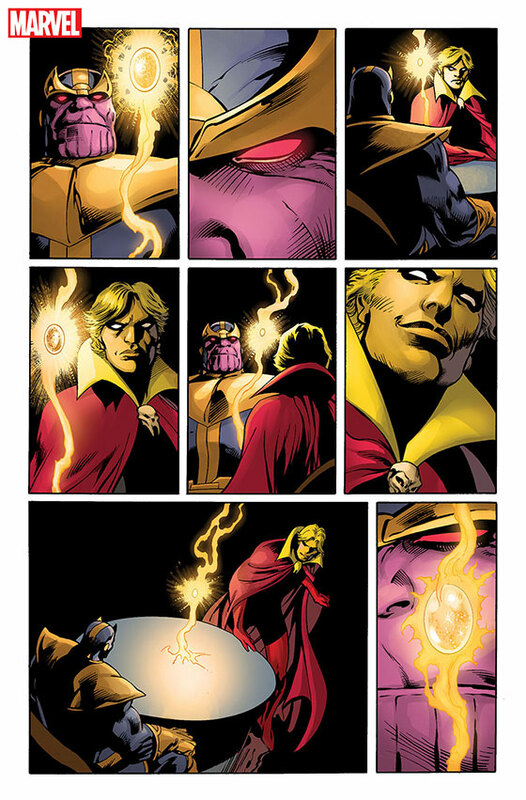 And this November, creator Jim Starlin (The Life of Captain Marvel, Thanos: The Infinity Revelation) and superstar artist Alan Davis (Guardians of the Galaxy: Mother Entropy, The Infinity Eternity) return to the epic story of the Mad Titan with Thanos: The Infinity Conflict – an all-new graphic novel that will have Thanos fighting against his own future! 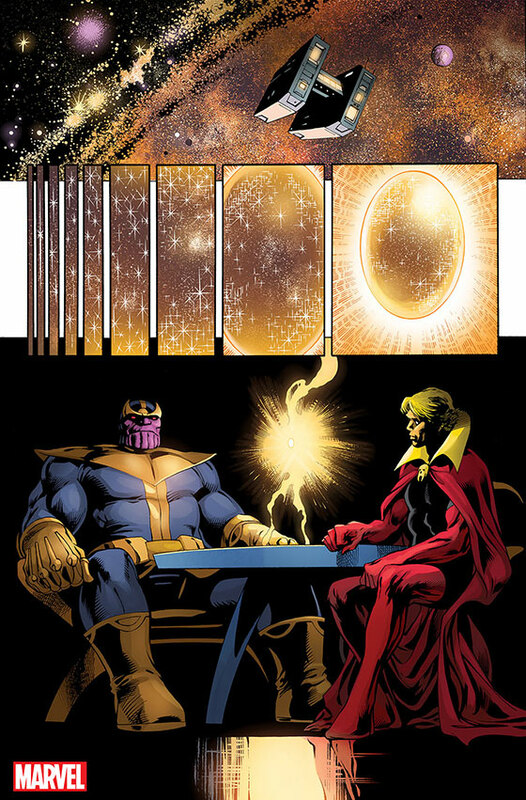 Don’t miss the epic segment that continues the story Starlin and Davis began in The Infinity Siblings, which itself goes on sale on April 4th!